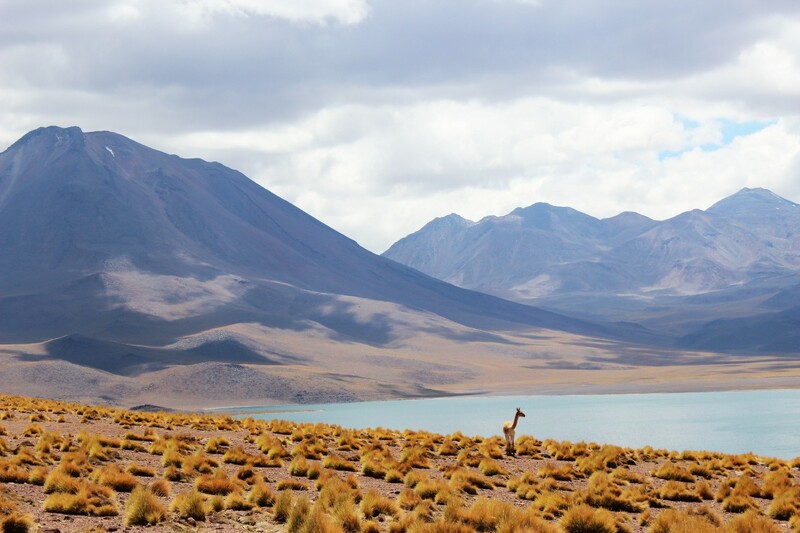 Alpacas seem to have slipped under the radar in their 6000 years on earth. we know of, but know nothing about. Their quirky cuteness intrigued us to learn more. 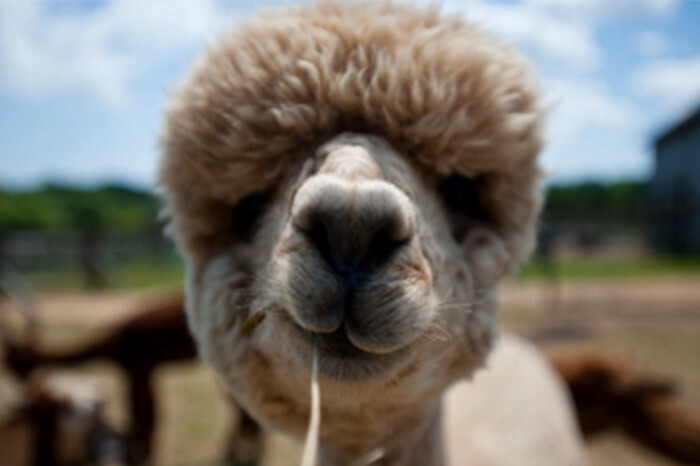 Social Creatures — they form strong bonds with other Alpaca’s for friendship and companionship (not just for mating). They are like superheroes — Alpaca is a speciality fiber that has been described as stronger than mohair, finer than cashmere, smoother than silk, softer than cotton, warmer than goose down, and better breathing than thermal knits. More impressive than that, it is also flame and water resistant. Tough — they tolerate harsh climate conditions, including high altitudes and daily temperature variations of up to 40 degrees, and to top it off they can go days without food and water. They have two-toed feet that are soft pads, and unlike hooves they leave the terrain undamaged. As they graze they only nibble the top of the grass rather than uprooting it. They hum — When they have something to say, Alpaca’s make a beautiful sounding hum (also described as musical purring), and they ‘Orgle’ which is an Alpaca love song. So why did we name ourselves Alpaca? Beyond our aspirations to be a superhero, we think these qualities beautifully embody what it means to be a global traveller — curious, culturally adaptable, tough, social, friendly, and sensitive to the world around us.